This is the continuation of my first set of Supernatural imagines. Imagines and one shots for mainly Sam, Dean, and Cas, but will also write for the other characters when ideas hit me. Some are short, some are multiple chapters, and I hope you enjoy them all! Requests, ideas and comments are always welcome! 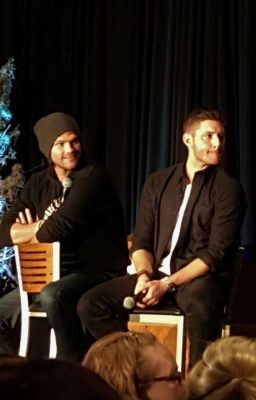 Picture taken at Denvercon!